This year Crofton Nursery School is celebrating 50 years in the community. 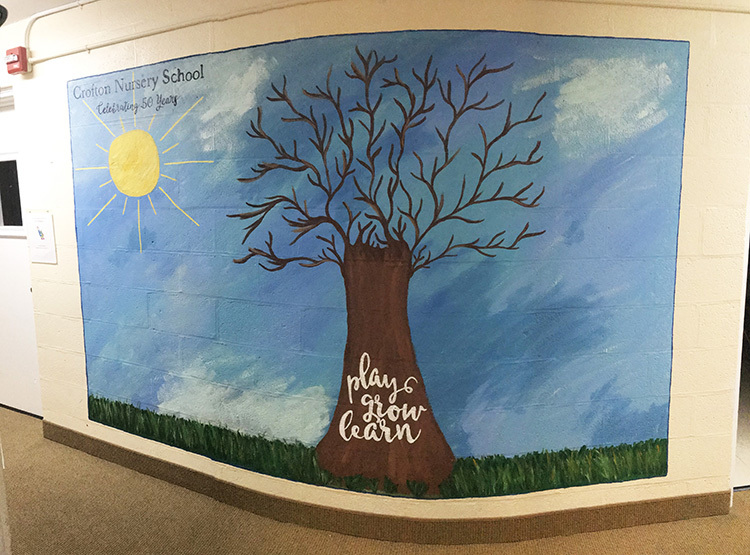 To commemorate this wonderful anniversary, we are creating a mural in the school hallway with our alumni and students. We need their handprints to complete our tree! To add one student or alumni handprint, we’re asking for a $10 donation. To add two or more sibling alumni, we’re asking for a $15 donation (flat fee, not per student). Please bring your donation with you when you paint or you can send via Friends & Family Paypal payment to croftonnursery.president@gmail.com. Contact croftonnursery.president@gmail.com with any questions. You are always welcome to donate money to our school via Paypal. You can do so using the button below..